It’s hard to buy gifts for some people. Especially surprise gifts for ski and snowboard enthusiasts. They already know exactly what type of gear they want. The trouble is you won’t know unless you ask them directly and then it will not be a surprise. They always want the best gear they can get and it takes a lot of research to track these specific products down. The best way to find a good gift is to look at tuning supplies for skis and snowboards. They will need supplies and tools to tune their ride and they may have what they need currently but are always looking to upgrade, replace, or replenish supplies. Sounds complicated but it’s not. We’ll show you. We make temperature specific waxes so we are partial to them. These waxes will always be needed because they get used up and they will need to be replenished. You can find all about them (here). Other things like specific tools used for hot waxing and tuning would make a thoughtful useful gift. But how would you know what tools? How do you know what products they would use? 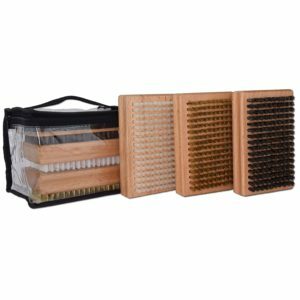 Can you be sure these items the best choice? Good questions. That is why we have put together a valid collection Amazon affiliate links of highly rated and sought after items for you so you can easily compare them and shop them in one place. 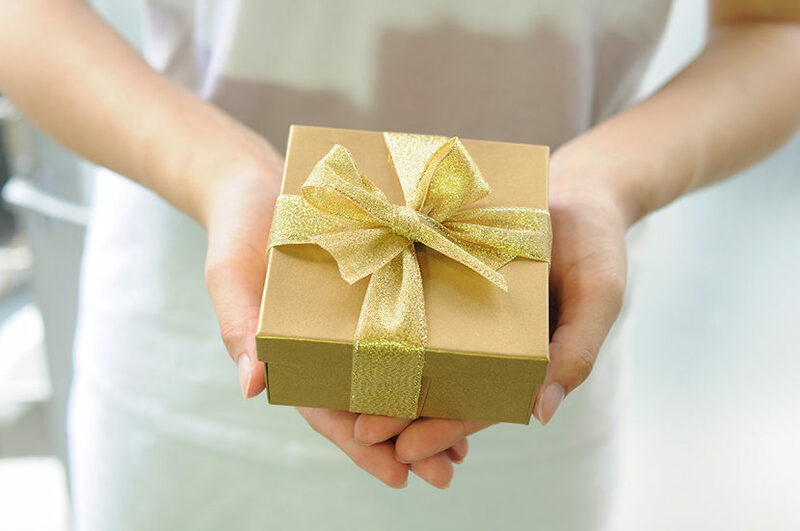 We guarantee that you can easily find them a gift they will love in this list. So let’s get to it. This is our top ten list of useful gifts for skiers and snowboarders. Let’s work our way up to our number one pick. Our number ten gift for skiers and snowboarders is specialized luggage for skis and Snowboards. Travel and airports can really beat up old luggage. New luggage is designed to take some abuse. This is a good idea because they have to get to the ski resort somehow. And they might as well do it in style. 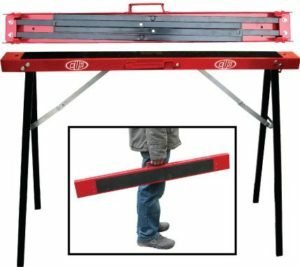 Our number nine gift for skiers and snowboarders is a Portable Tuning Bench. Don’t have a place to set up you’re tuning station? Use this portable bench and you can work anywhere. No more working on the kitchen table. Our number eight gift for skiers and snowboarders is a Ski or a Snowboard tuning vice. 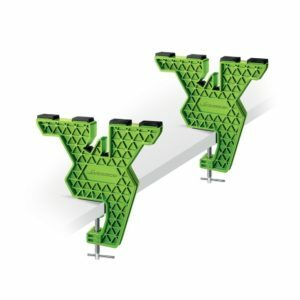 These make it very simple to hold your skis or snowboard while you’re turning them. Once you have used one you’ll wonder how you got along so long with out one. Make setting up to tune your skis or snowboard as easy as possible. Our number seven gift for skiers and snowboarders is a Complete ski/snowboard tuning kit. If you’re not sure what they would need or where to start? Replace the whole set. That way any old tools can become backups or extras. Our number six gift for skiers and snowboarders is a Roto Brush. What is a Roto Brush? 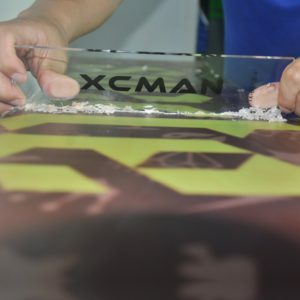 Just the most awesome way of quickly waxing and brushing out a set of skis or a snowboard so you can hit the hill very fast. The brush hooks up to a power drill to help you get the job done. If you’ve used one you know what we mean. When you hot wax a lot it’s a must. 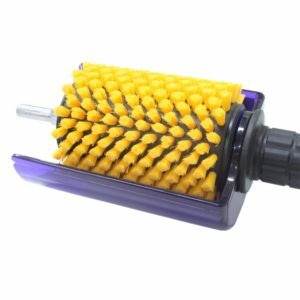 What is a Roto Brush? Our number five gift for skiers and snowboarders is hand brushes for brushing out that new hot wax. A complete set of hand tuning brushes ready to go really finishes that tune perfectly. You will be glad you took the time to buff those bases out perfectly. Our number four gift for skiers and snowboarders is a brand new sharp and clean plastic wax scraper. Because when you are hot waxing a new scraper is like heaven. It makes it easier to remove wax quickly. No more fumbling with sharpening that old scraper. Start scraping with a fresh new correctly sized plastic scraper and you’ll save a lot of time tuning your ride. 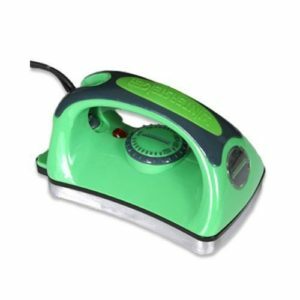 Our number three gift for skiers and snowboarders is a brand new waxing iron so they can start hot waxing their own ride for the first time or to replace an old beat up one. Retire that old one and start with a new smooth waxing iron that does not smoke. 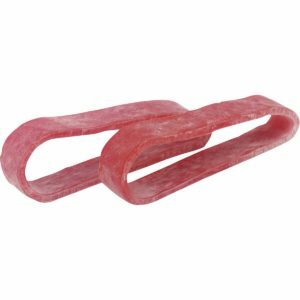 Our number two gift for skiers is heavy rubber bands for holding the ski brakes up and out of the way while waxing. They often get lost or broken and you’re always looking for a new set. This is a useful tool to have when hot waxing but it is quite small so we suggest pairing it with a temperature specific bar of wax or a new wax scraper. Our number two gift for snowboarders is a pocket screwdriver multi-tool. So good to have when you need to make adjustments to your bindings on the hill. 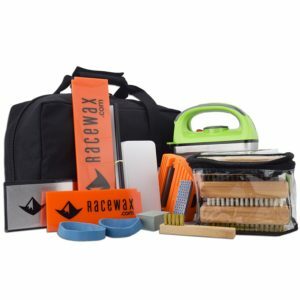 Most ski resorts have a set of tools set up that snowboarders can use but nothing beats being prepared. Besides you’re not always going to be snowboarding at a resort are you? 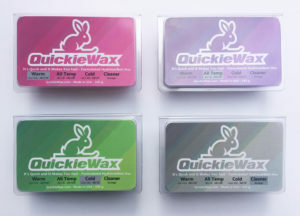 Our number one gift for a skier or snowboarder is temperature specific wax. Why? Because riding on a freshly waxed Snowboard or Skis is like riding a monster truck screaming down the slopes. Flying down the hill with nothing holding you back. Serious skiers and snowboarders know this and that’s why they hot wax their own rides. They do it often and they are always looking to get more good wax. We believe we have the best right here.